We are happy to announce that, in 2017 we have started a “Longterm Program” in collaboration with Mediterranean Surf School. 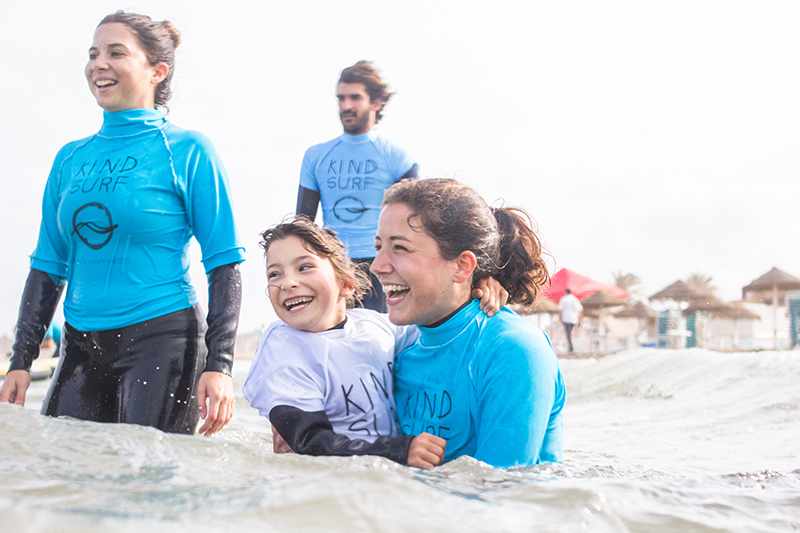 Kind Surf is 100% financing this program to help disadvantaged children in this community area to have access weekly to Surf Therapy during 6 months a year and mesure the real impact Surf Therapy has in this kids lives. We just stared tracking all data and progress. By 2018 we are willing to start same program in Zarautz (Basque Country) in collaboration with Shelter Surf Scholl.